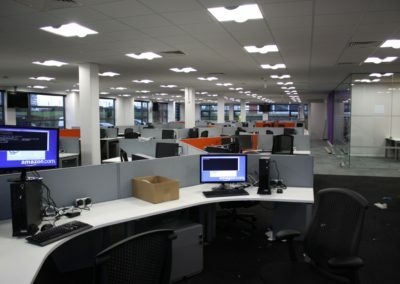 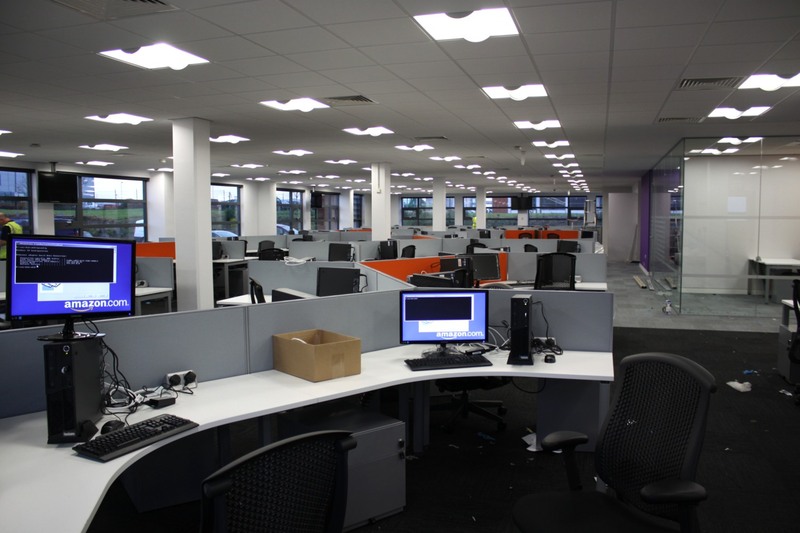 FMP have completed the supervison of the fit out works for Amazon at the Airport Business Park Cork. 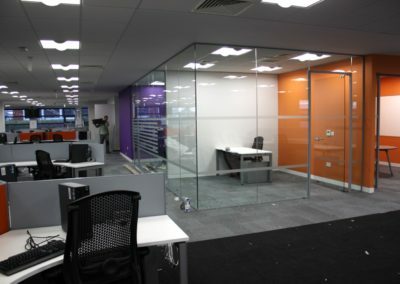 FMP act for IA Architects London and Seattle who are design Architects for the Amazon project. 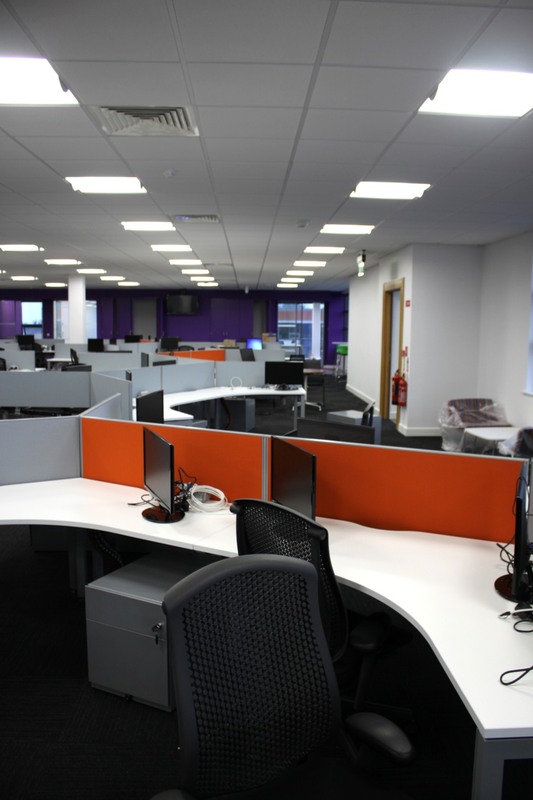 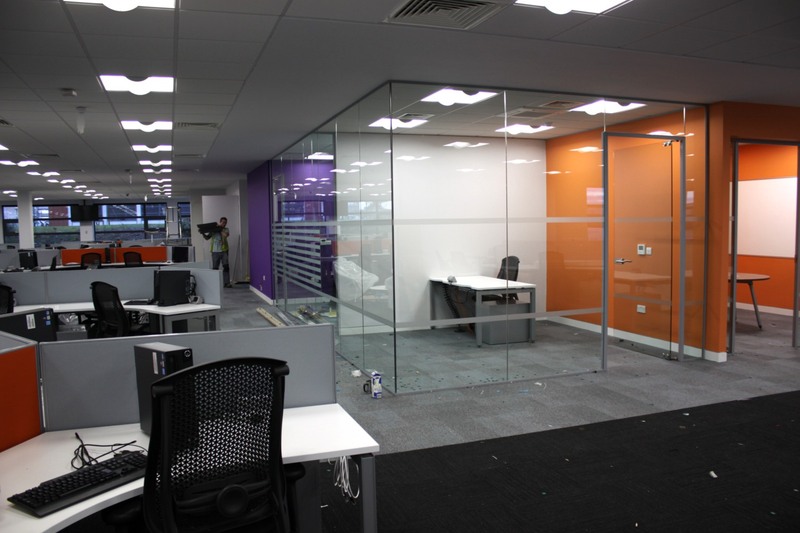 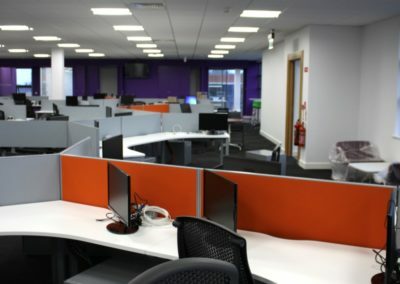 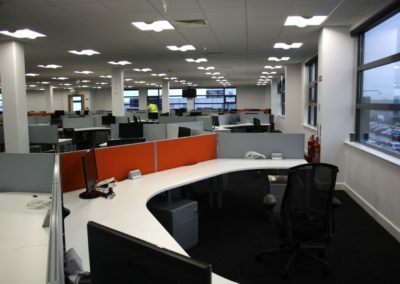 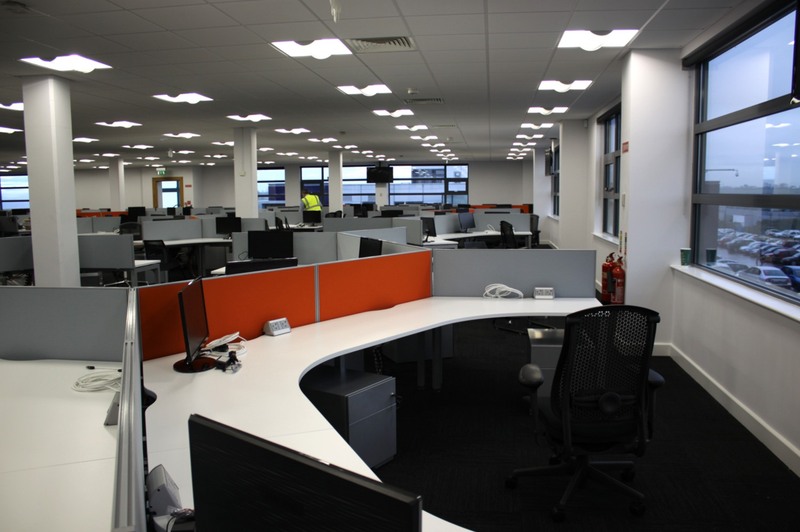 The fit out was carried out to 100m2 of Unit 2 Block 6600, which is located between Amazons two existing office units at the Business Park.